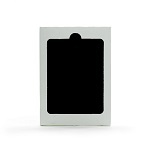 Which Electrolux Refrigerator style do you have? 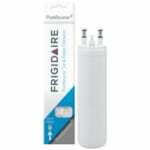 Electrolux Refrigerator Filters install easily and produce great quality water and ice from your refrigerator. 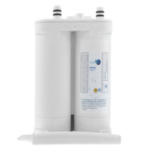 Electrolux refrigerator filters will remove chlorine taste and odor from your water. 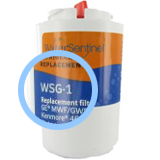 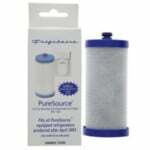 Replace your Electrolux refrigerator filter cartridges every 6 months. 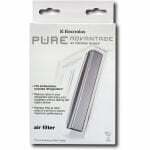 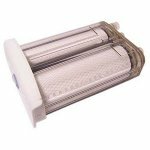 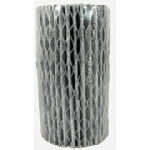 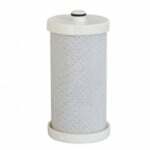 The FiltersFast FFRAF-001 is the correct compatible replacement for the Electrolux 242047801. 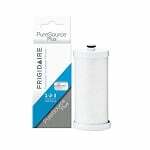 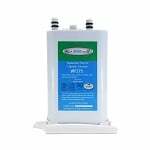 ThePureH2O PH21610 Replacement for Electrolux 241968503Replacement Water Filter is a refrigerator water filter that fits select Frigidaire refrigerator models. 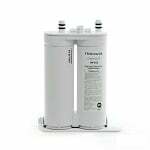 The PureH2O PH21610 Replacement for Electrolux 241968501 compatible refrigerator water filter features a reliable and long-lasting carbon filtration media that effectively captures or reduces chlorine taste and odor, sediment, dirt and rust. 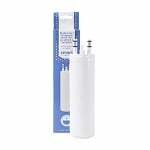 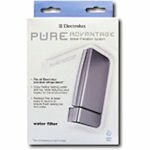 The PureH2O PH21610 Replacement for Electrolux 69625-CT-001 Replacement Water Filter is a refrigerator water filter that fits select Frigidaire refrigerator models.